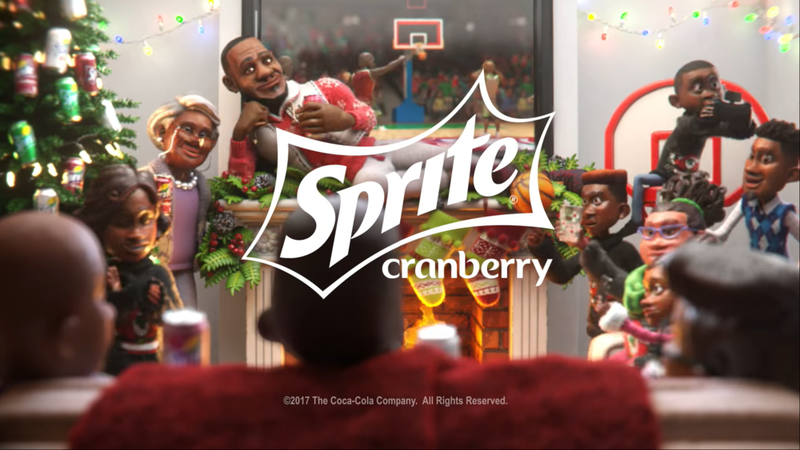 King James cools down a sweaty Christmas dinner at grandma’s house with ice cold cans of Sprite Cranberry while D.R.A.M. remixes an old classic. cHARACTER MODELING AND LOOK DEVELOPMENT. I worked with Eric Cunha and Ylli Orana as character artist to bring these characters to life. It was a team work and we built all the characters together. My role was mostly the heads and a few bodies. 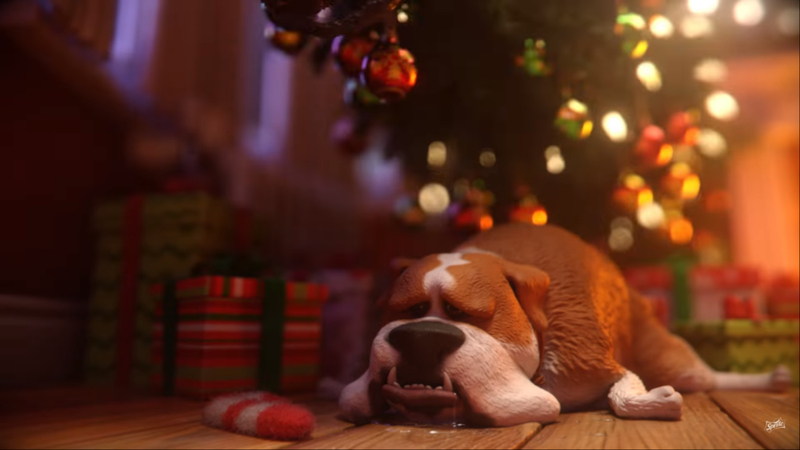 I also worked on the cat and the dog and did some additional work on the environment. Some of the work I did on the 18 characters.